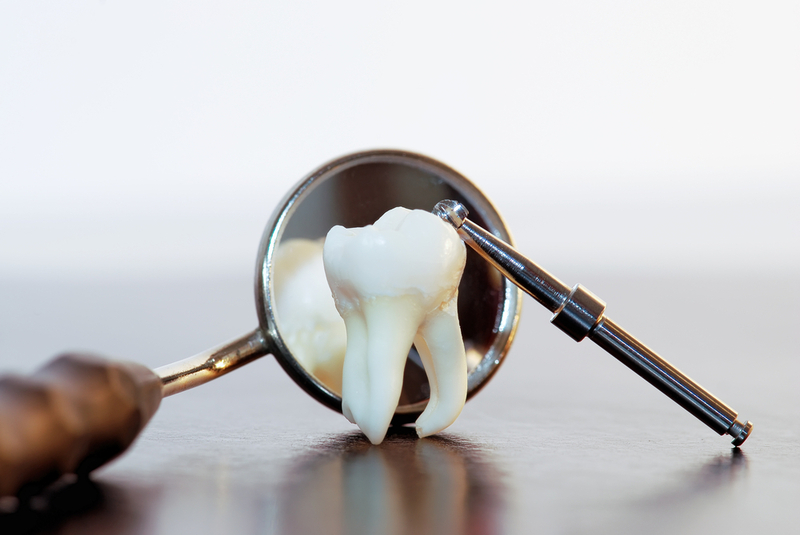 There is good news for Roseville, California residents who are missing one of more teeth. The ability to eat, speak and smile with confidence is available through Sunrise Family Dentistry. As our name implies, a visit to our Roseville office is like a trip to see family. We understand the importance of being able to express insecurities caused by a less than perfect smile. That is why we offer the latest in prosthetic and cosmetic dentistry. 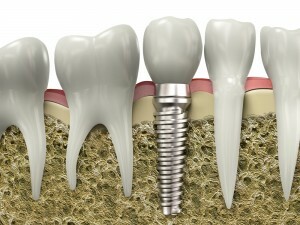 Dental implants involve placing an artificial root into the jaw that holds replacement teeth. 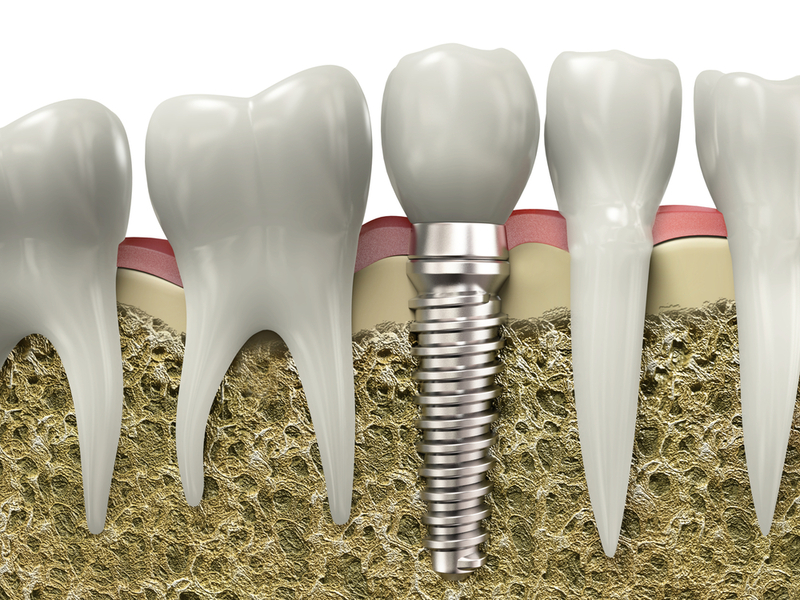 With dental implants, our respected and skilled staff will give you natural-looking teeth. The right specialist coupled with diligent oral hygiene care helps dental implants last a lifetime. 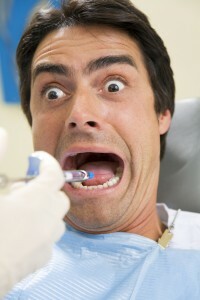 Dental anxiety is a common problem that many people face when dealing with an oral health issue. However, it is essential for you to overcome your fear so that you can receive proper dental care. Fortunately, dental professionals are familiar with the concerns of their patients, and a quality dentist will go out of their way to make you feel comfortable during your visit. If you know that a dental appointment is in your near future and you are feeling scared, then here are a few of the best ways to alleviate your anxiety. Identify Your Fear A fear of going to the dentist can be caused by many different factors. Understand the underlying cause can help you to overcome your fear. Have you had a bad experience with a dentist before? Try remembering that this time will be different. If you are afraid of enduring a long and painful procedure, then talk to your dentist about the pain relief options that are available or discuss breaking up your procedure into smaller appointments. Once you know what is causing your fear, then you can begin to take the appropriate steps to correct the concern. Digital x-rays are a more streamlined way of taking dental radiographs. Like traditional x-rays, digital versions provide an in-depth view of the structures of the mouth, helping dentists detect complications and develop effective modes of treatment. Digital x-rays are capable of revealing hidden caries, bone erosion, and even tooth decay hiding beneath restorations. Requiring less radiation and no film to process, digital x-rays have become the standard for oral imaging. These systems produce instant digital images that can easily be enhanced and enlarged for a more accurate diagnosis. The images are captured, stored, and even transmitted via in-office computers. In fact, dentists can easily print or email copies of x-rays in just seconds. Dental x-rays make for a better and more efficient patient experience. Office visits are faster, patients are exposed to less radiation, and radiographs can be sent to a specialist for review in a fraction of the time necessary for traditional film x-rays.